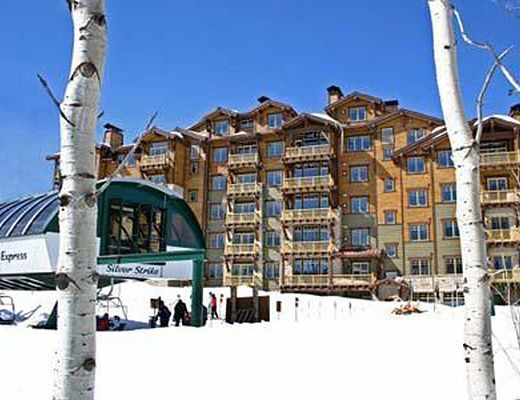 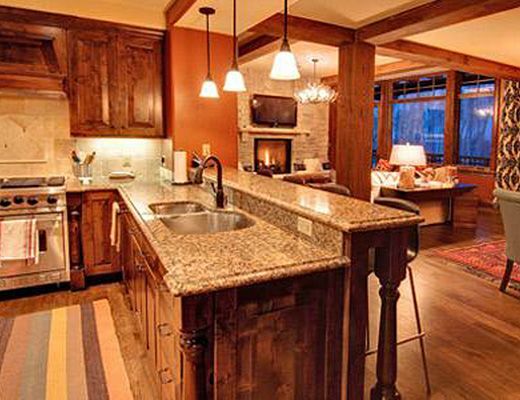 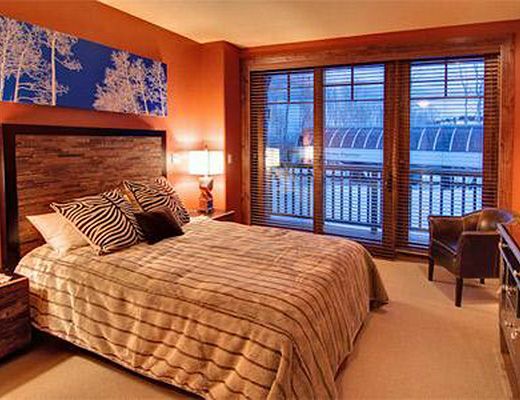 Each condo offers stunning mountain views, top-of-the-line appliances and electronics, stylish mountain decor and a private deck overlooking Deer Valley Resort. 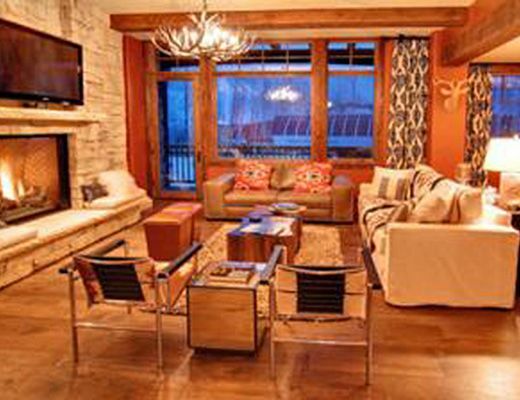 Enjoy the seclusion of Empire Pass while remaining only a short drive to Main Street Park City. 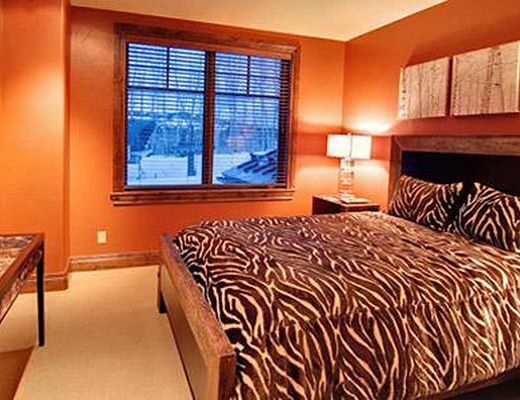 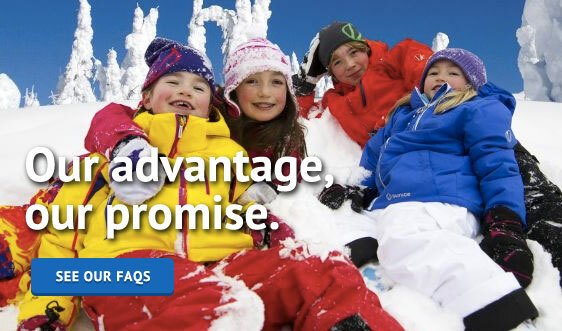 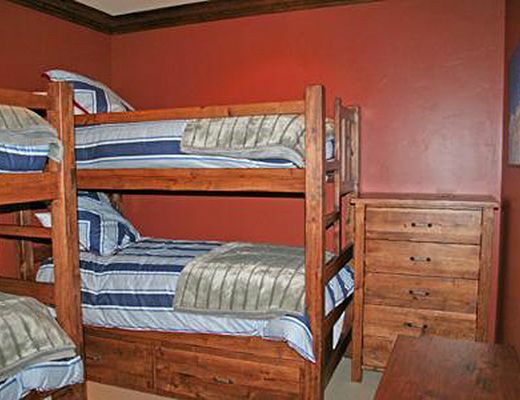 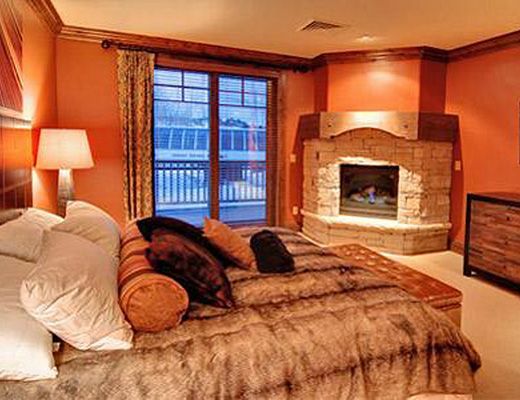 Silver Strike is sure to meet your highest expectations in Deer Valley lodging.